International Standards are meant to make things work. They give world-class specifications for products, services, and systems, to ensure quality, safety, and efficiency. They are instrumental in facilitating international trade. ISO has published 21971 International Standards and related documents, covering almost every industry, from technology to food safety, to agriculture and healthcare. ISO International Standards impact everyone, everywhere. Addressing all these and more, International Standards mean that consumers can have confidence that their products are safe, reliable and of good quality. ISO’s standards for road safety, toy safety, and secure medical packaging are just a few of those that help make the world a safer place. With International Standards on air, water, and soil quality, on emissions of gases and radiation, and environmental aspects of products, they protect the health of the planet and people, beyond bringing economic benefits. ISO registration online can be done through caonweb.com, Once you submit your requirement, our experts will guide you on what all documents are required to complete the application. What are the benefits of iso registration code or iso certification? ISO is direct evidence of a company’s financial and ethical commitment to provide high quality, safe products. ISO certified companies maintain comprehensive internal audit programs that demonstrate to customers the effectiveness of their quality and environmental efforts. ISO certified companies utilize systems that have been accepted for use by over 80 countries as effective means to achieve product quality and environmental stewardship. ISO certified companies’ document, review, and approve product designs that meet applicable safety, regulatory, and customer requirements. ISO certified companies prove their systems through audits by independent registrars. Registrars are governed by strict international codes that dictate operating practices, audit methods, and staff qualifications. Failure to maintain quality program requirements will lead to de-certification by the registrar. ISO certified company products reduce the need for the buyers to perform audits and reviews to determine if quality systems are in place and being maintained. A certificate of analysis from an ISO certified company will be supported by documented procedures and records that demonstrate its validity. This is particularly important should a customer ever have a reason to question product quality. 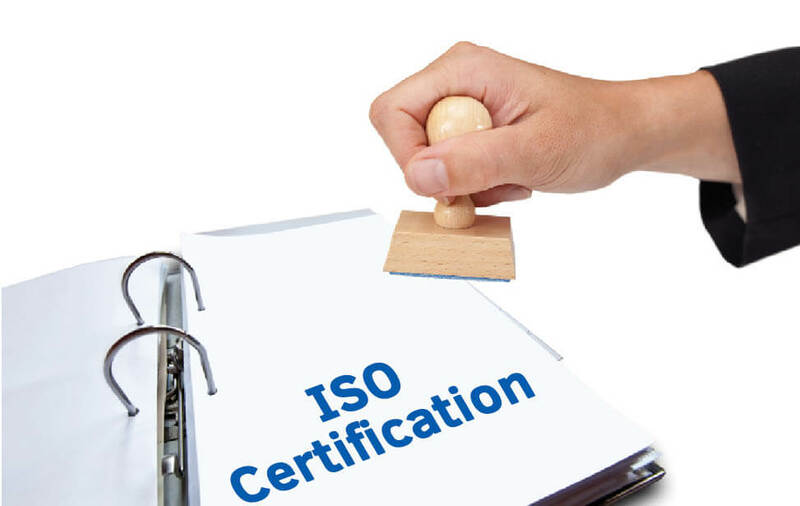 Summary: ISO is a proof that you have what it needs to be a reliable entity.